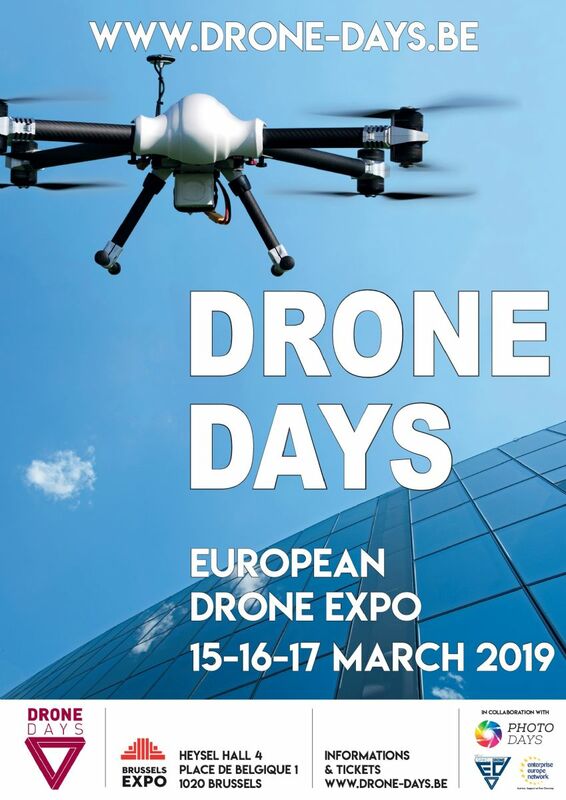 Created in 2015, Drone-Days welcomes each year a large and more aware public (7500 visitors in 2015, 9500 in 2016, 11625 in 2017 and 12.398 in 2018) and more professional and diversified exhibitors. In 2019, 85% of the exhibitors will come from the professional world and 15% from the recreational and leisure world. On Friday and Saturday, thematic conferences will be given by Belgocontrol, DGTA, the « centre d’excellence du Québec » among others. You will have the opportunity to attend sales pitches given by commercial companies. We will welcome you for flight demonstrations by professionals and FPV flight inititations.